All of the songs on 7 began in Beach House’s home studio in Baltimore, and were finished at Carriage House in Stamford, CT and Palmetto Studio in Los Angeles. The album was mixed by Alan Moulder. Unlike the last four albums, 7 didn’t have a producer in the traditional sense. Spacemen 3’s Sonic Boom (Peter Kember) became a significant force on this record by shedding conventions and helping to keep the songs alive, fresh, and protected from the destructive elements of recording studio overproduction and over-perfection. The band’s trusted live drummer from 2016 to the present, James Barone, played on the entire record, helping to keep rhythm at the centre of a lot of these songs. 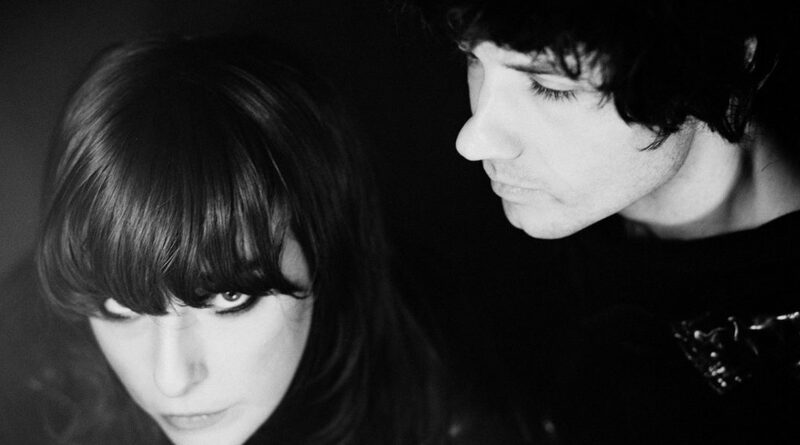 Beach House has also scheduled a massive, worldwide tour in support of 7 beginning April 30th in Chattanooga, TN at the Signal and ending October 20th in Dublin, IE at Vicar Street. Early pre-sales for these shows begin 8th march at 10am, with tickets going on sale for the general public 9th March at 10am. For additional information regarding tickets and more, visit Beach House’s website. 7 will be released 11th May via Bella Union in the UK/Europe and Sub Pop in the US. Order HERE.